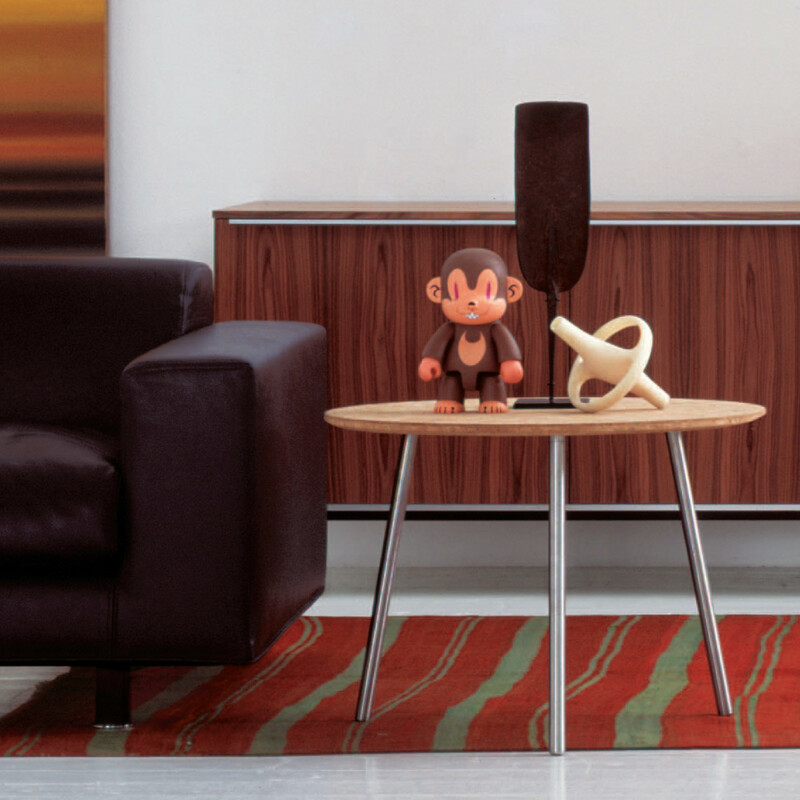 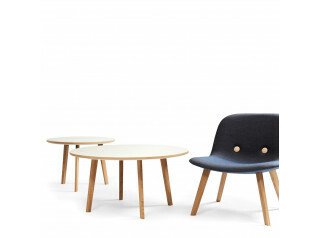 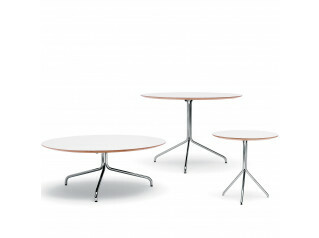 Stick Coffee Table is a design by Jasper Morrison. 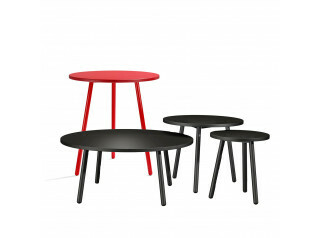 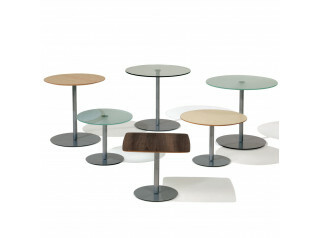 Available with round, square or rectangular wooden tops, Stick Low Table comes with three or four legs in satined steel. 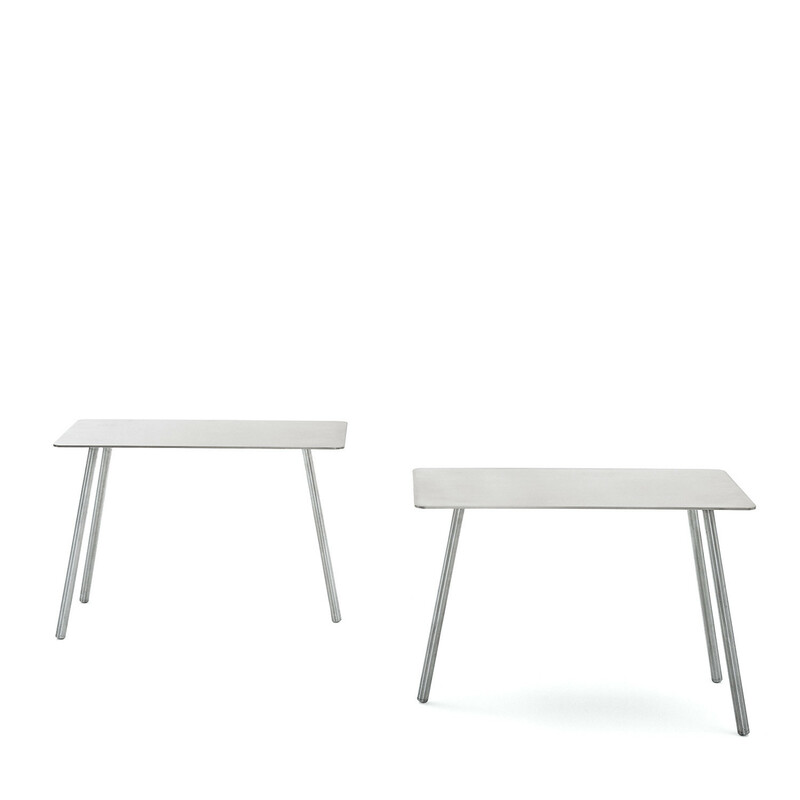 You are requesting a price for the "Stick Low Table "
To create a new project and add "Stick Low Table " to it please click the button below. 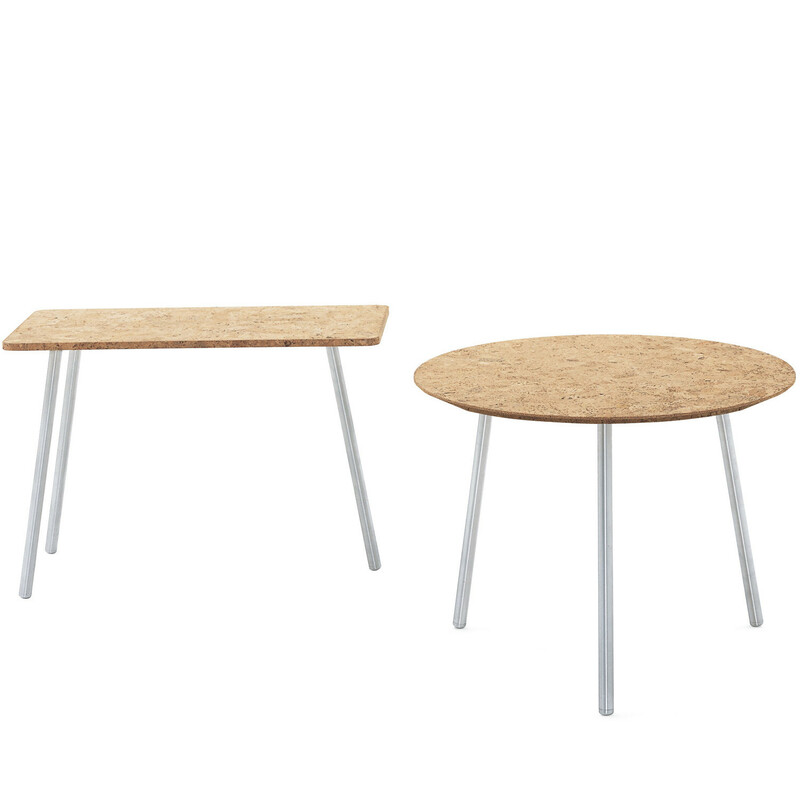 To add "Stick Low Table " to an existing project please select below.